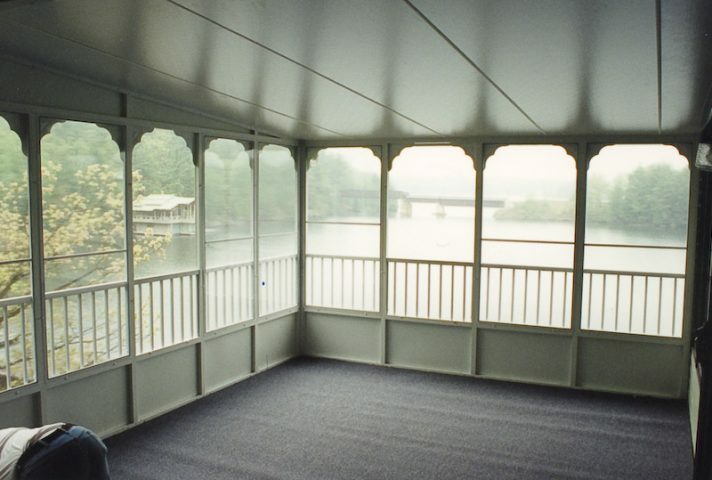 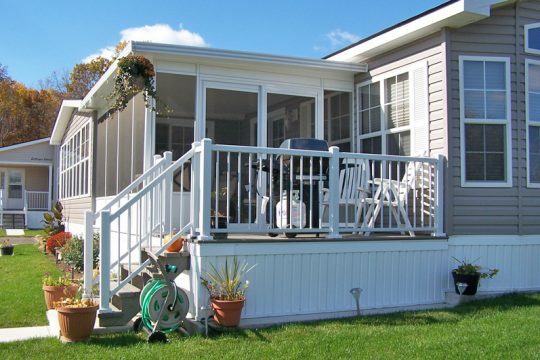 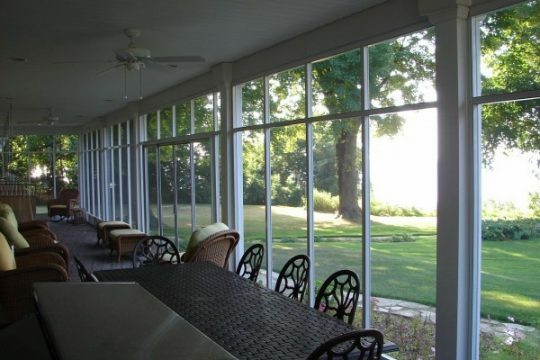 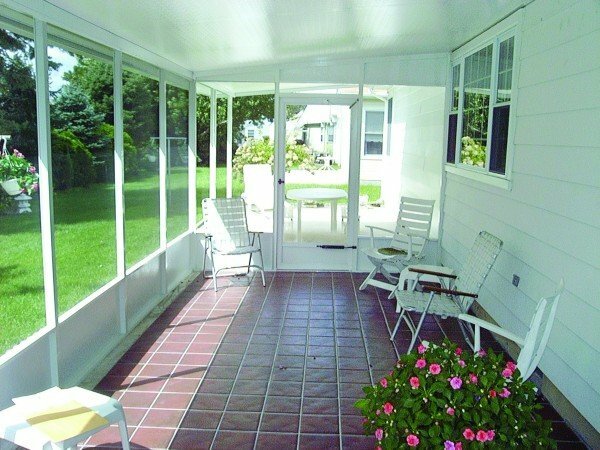 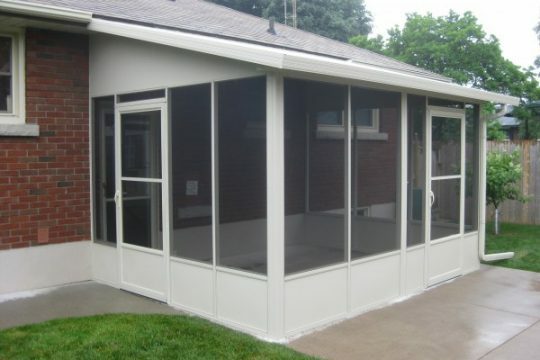 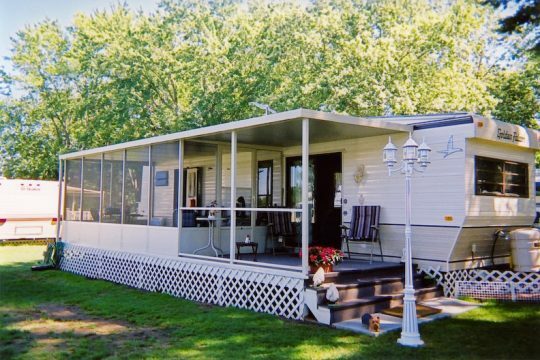 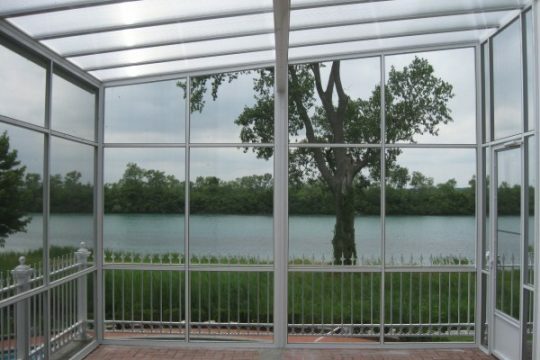 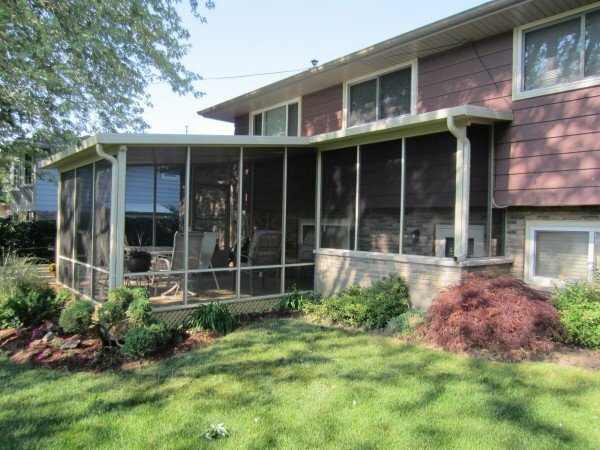 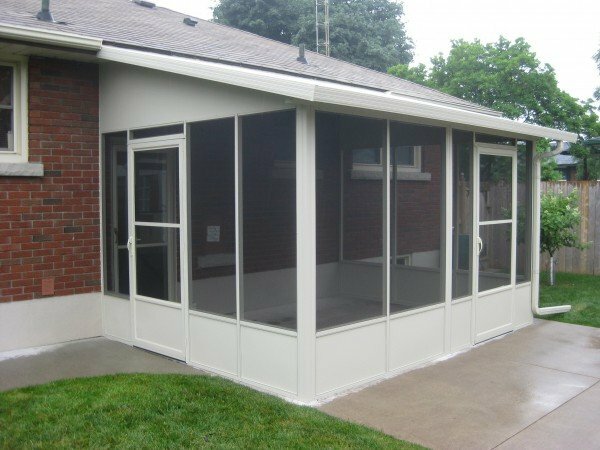 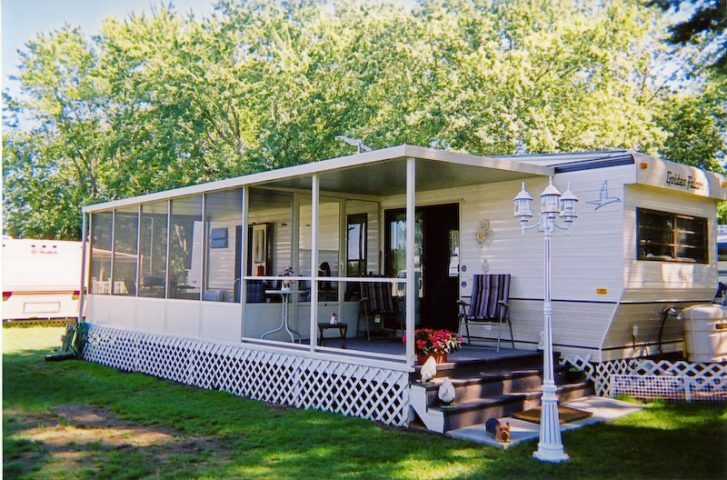 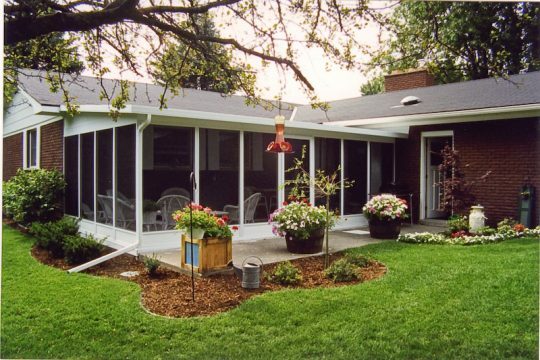 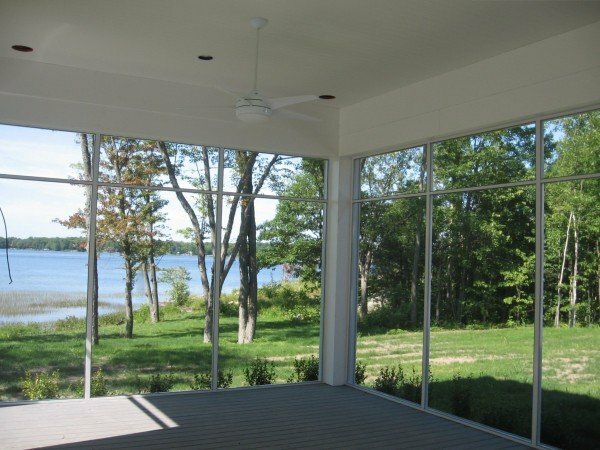 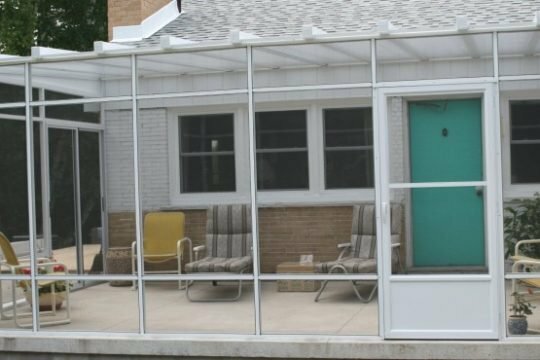 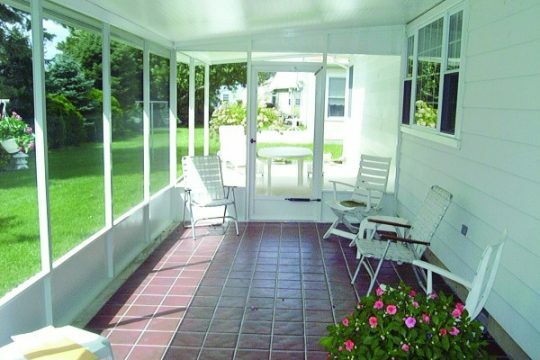 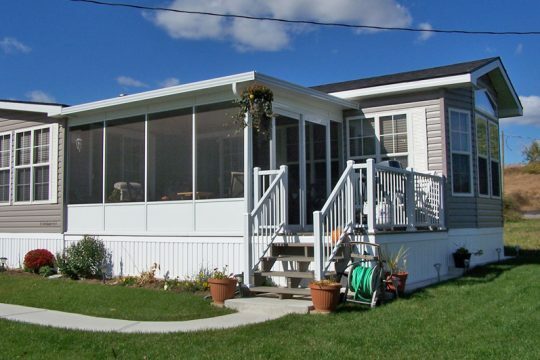 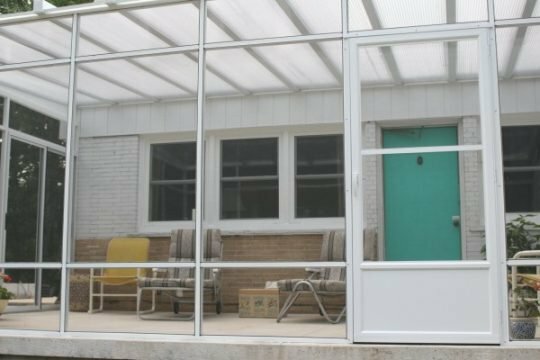 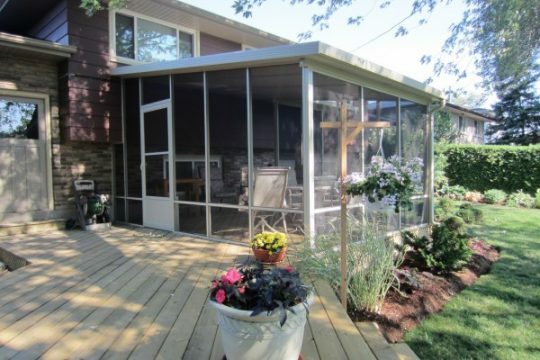 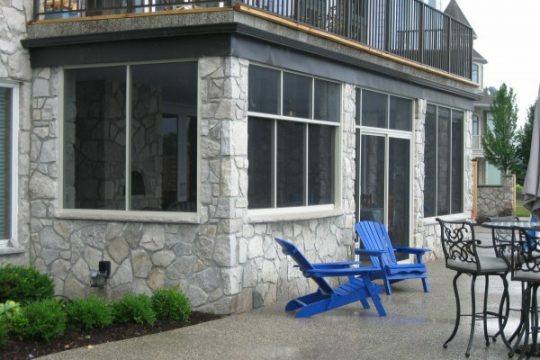 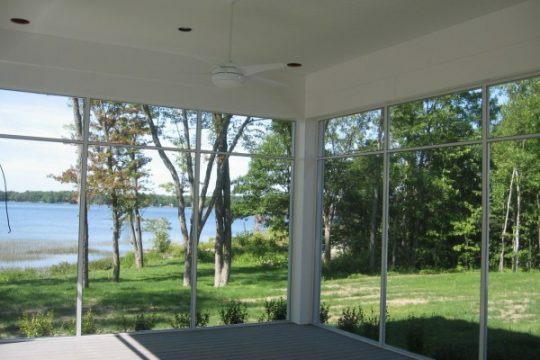 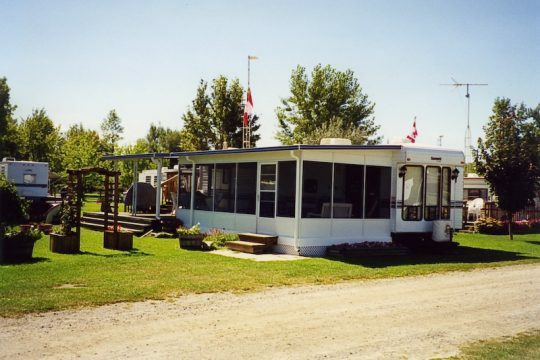 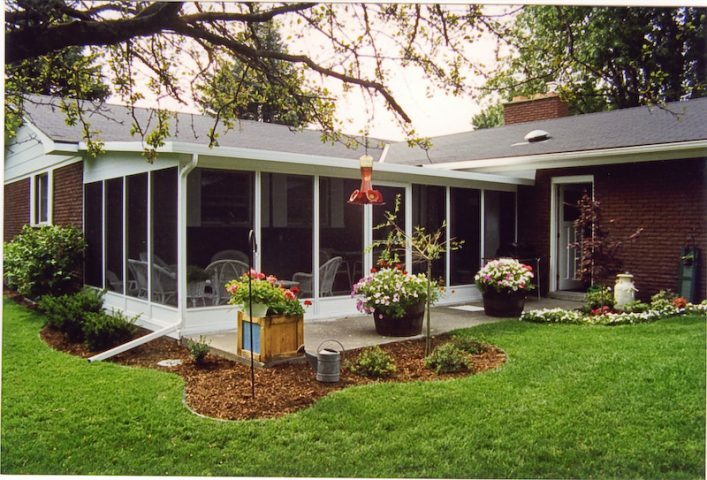 Enjoy the outdoors with Craft-Bilt’s screen rooms which have great features and flexibility. 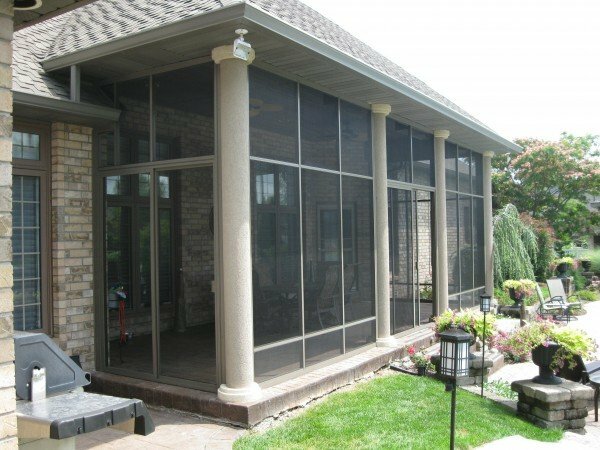 Mosquitoes, flies and wasps are not welcome in our screen rooms. 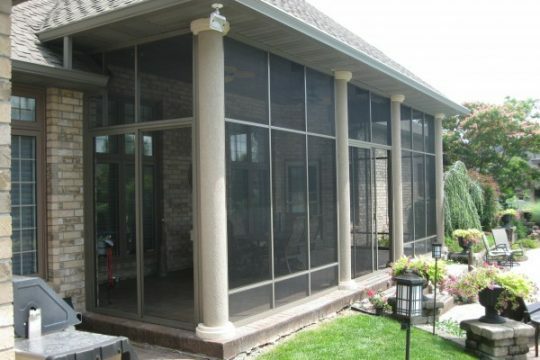 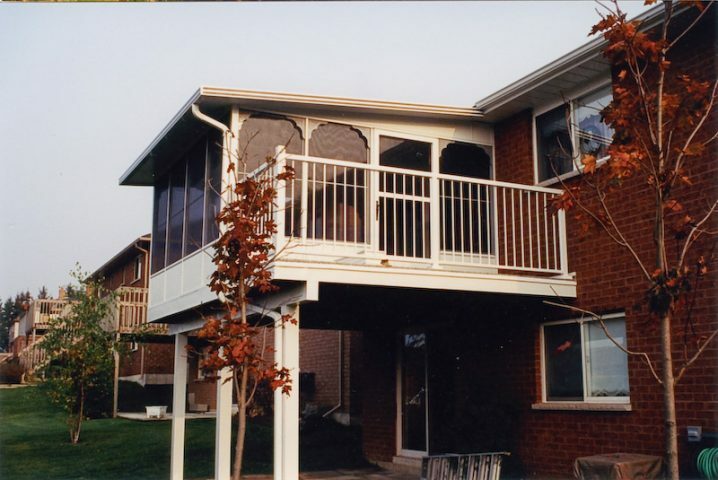 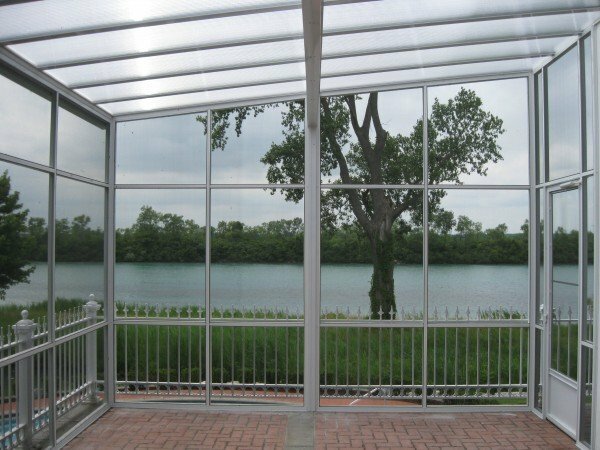 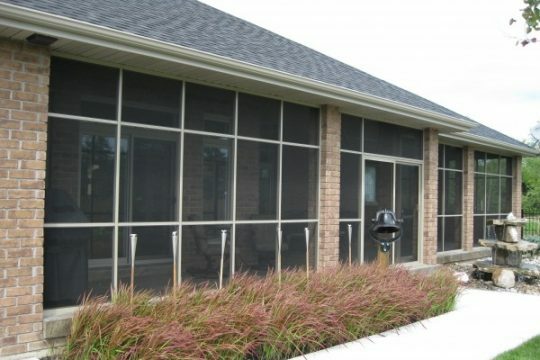 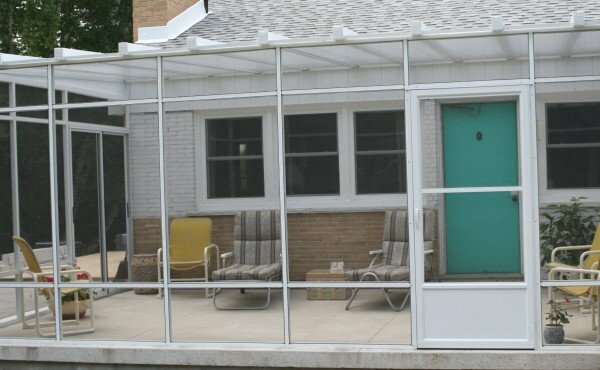 Vista Screen Rooms are available in two styles: 18 inch high kickplate and the balance in black fiberglass screen style, and full height screen with a cross rail approximately 18″ from the base style. 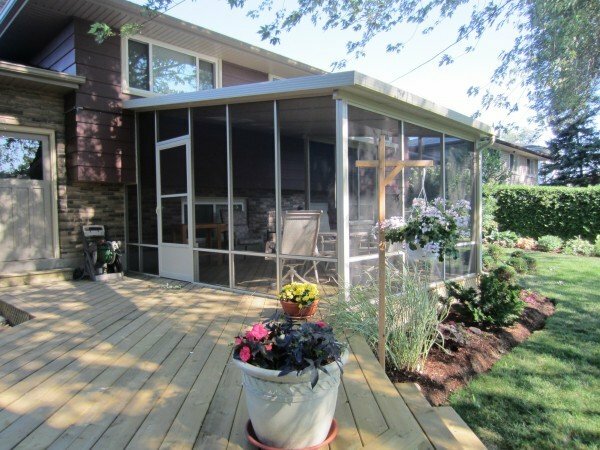 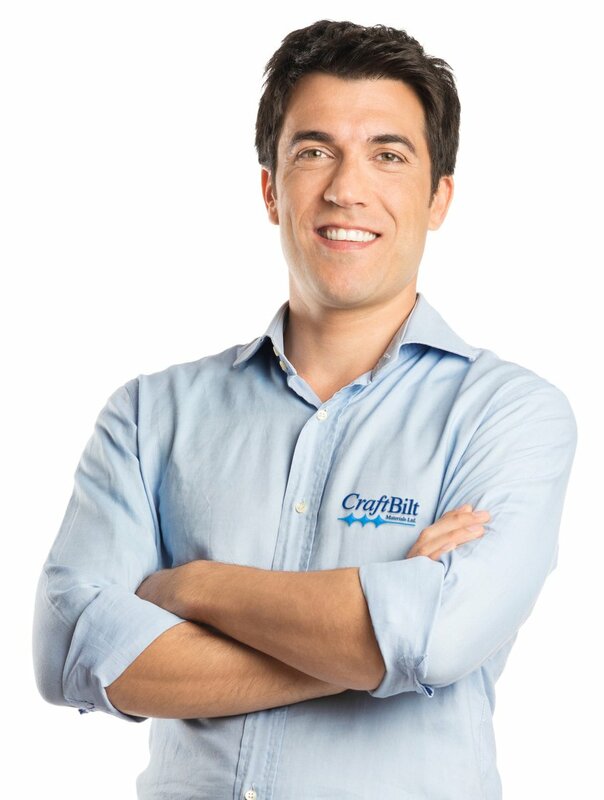 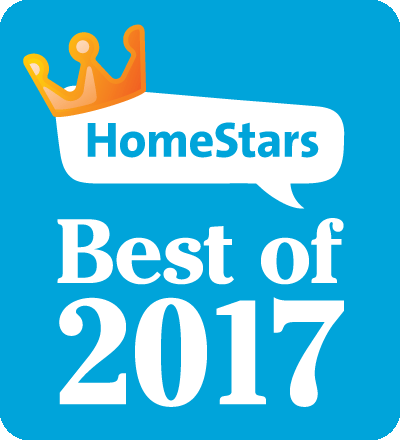 For the roof of your screen room, choose from Craft-Bilt’s economical Northlander™ Flat Pan, PanelCraft™ Aluminum Sandwich panels with insulated polystyrene core or our Northlander™ Skyview polycarbonate roof system. 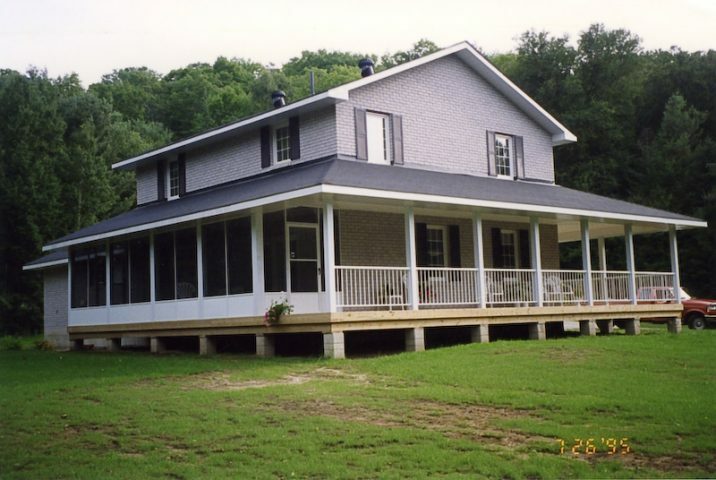 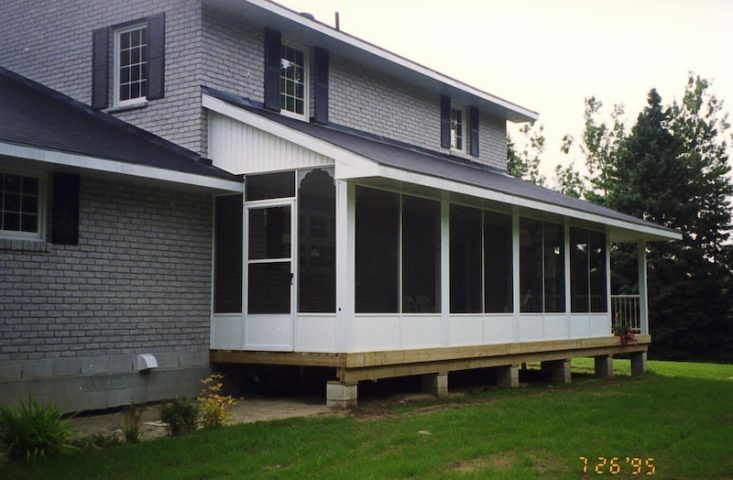 The roof typically overhangs 6″ – 12″ on the front and side walls. 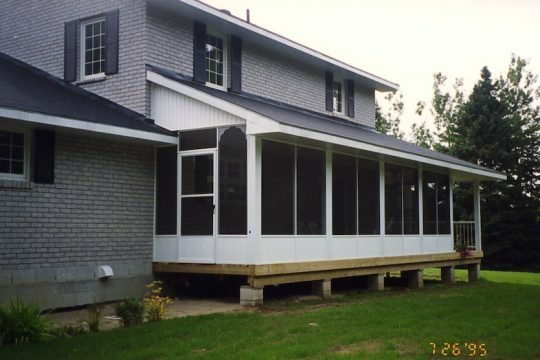 Check out the gallery above to see all the possible screen wall and roof combinations. 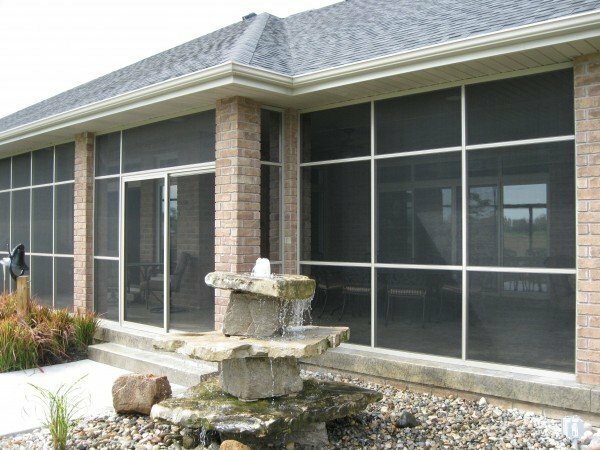 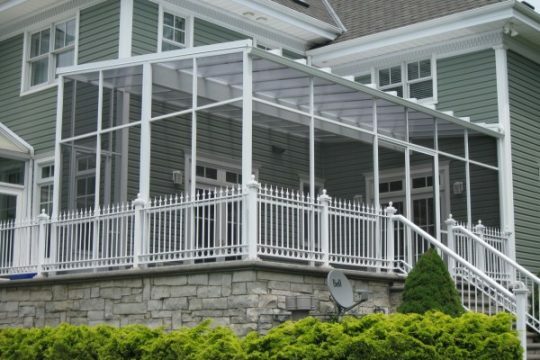 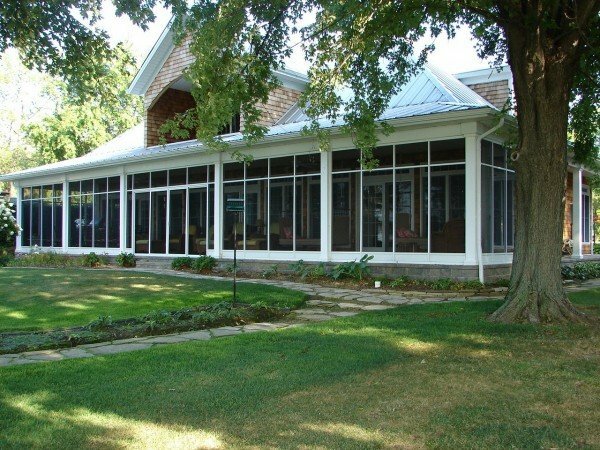 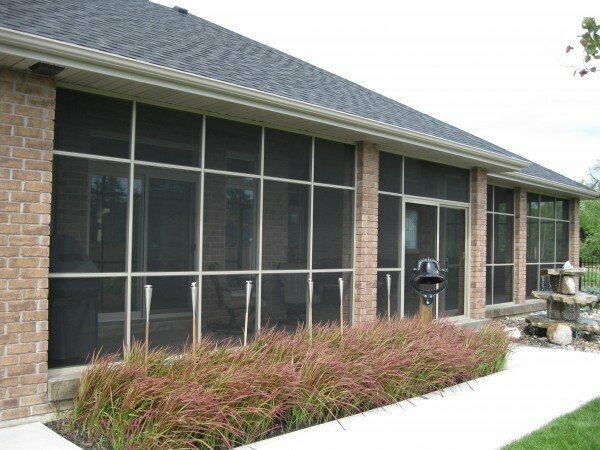 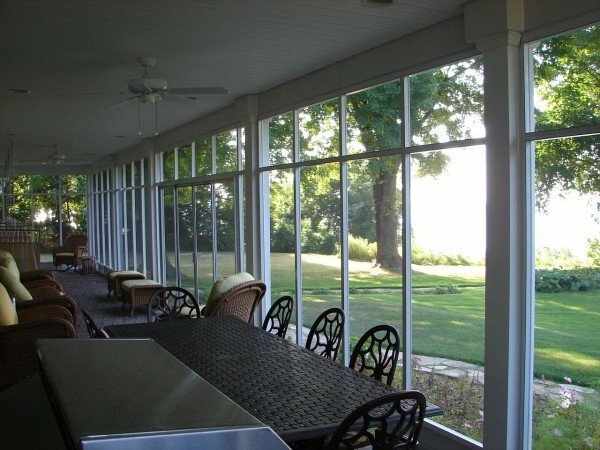 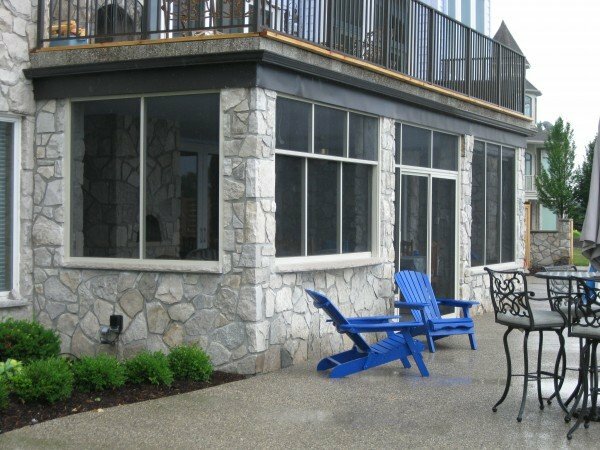 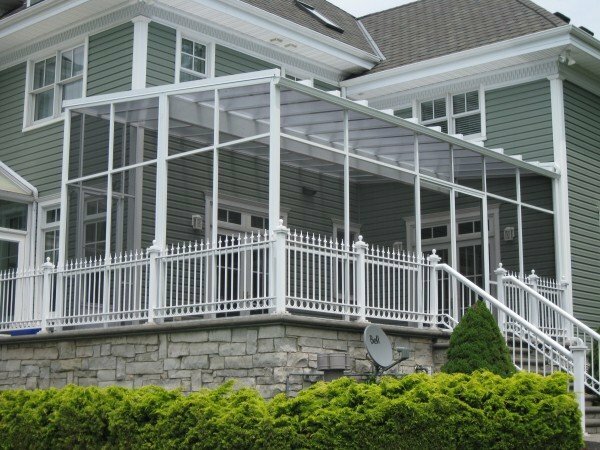 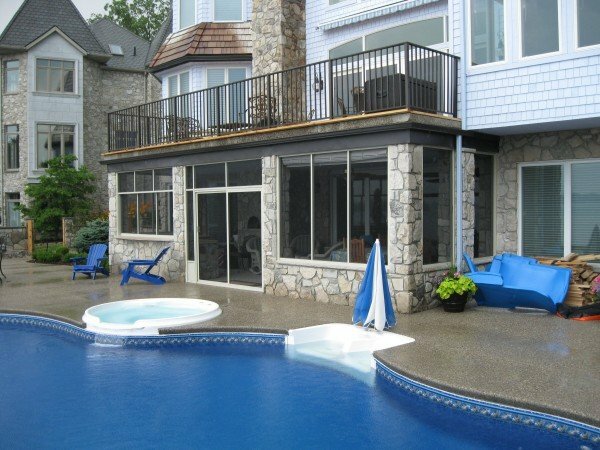 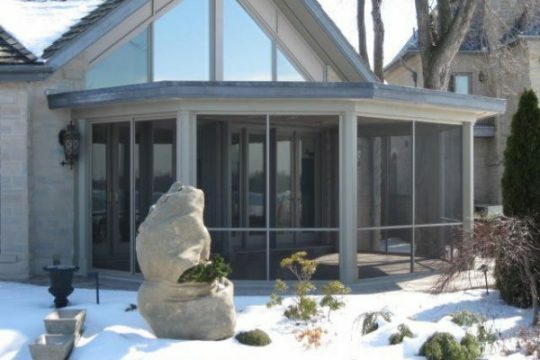 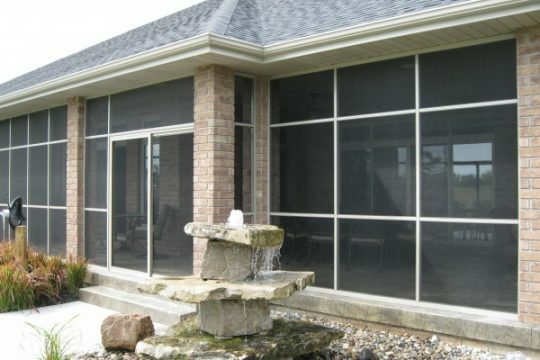 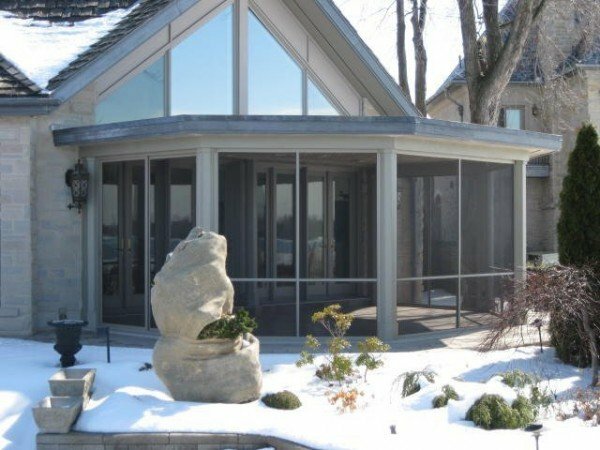 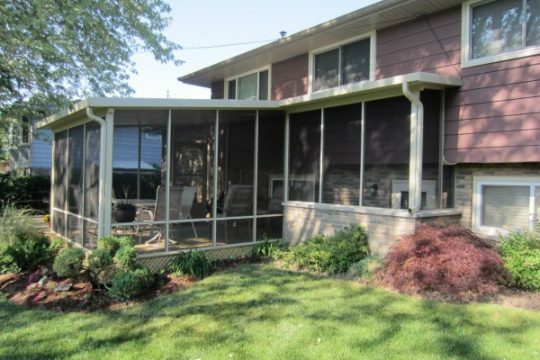 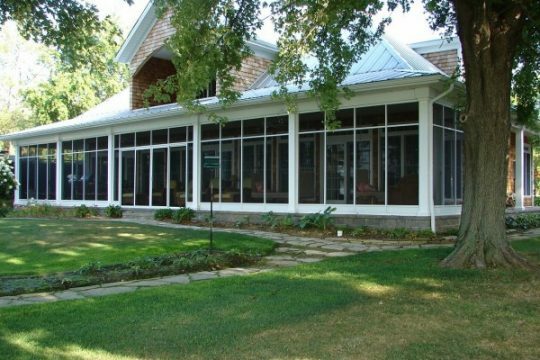 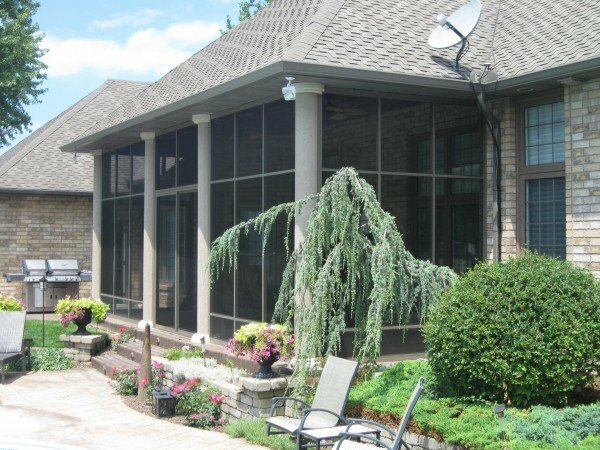 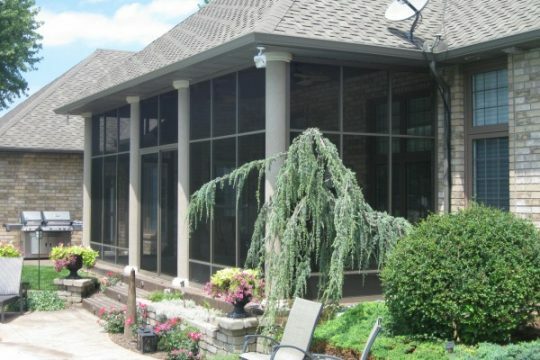 Please visit our showroom or fill out the contact us form to receive information about screen and sunroom contractors in your area.